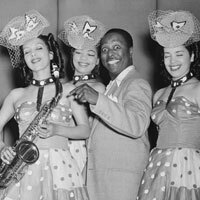 Take a look at some of the highlights of musician, songwriter and bandleader Louis Jordan's life. 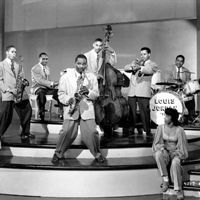 American History professor Adam Green puts into a broader context Louis Jordan’s role in the evolution of music, his success with a wider audience than other artists before him, and his treatment of women in his lyrics. 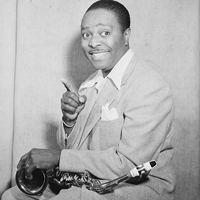 We hear Louis Jordan's sound in all the music of the 20th century—through the work of his jazz and big band contemporaries, to his rock and roll descendants. Welcome to the new CourtTheatre.org! We are proud to announce the launch of our redesigned website. On behalf of all of us at Court Theatre, welcome! We’d like to highlight some of the new site's features. 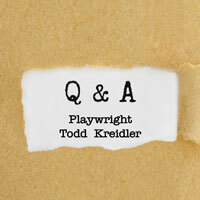 Playwright Todd Kreidler’s stage adaptation of the film Guess Who’s Coming to Dinner was produced by Washington DC’s Arena Stage in 2013. The production’s dramaturg, Linda Lombardi, spoke with Todd just as preview performances were about to begin. 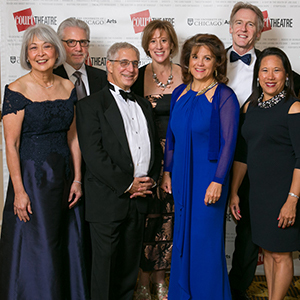 We had a ball at Court’s 2017 Gala, where we celebrated Founding Artistic Director Nick Rudall and took a behind the scenes look at the making of the musical Gypsy! 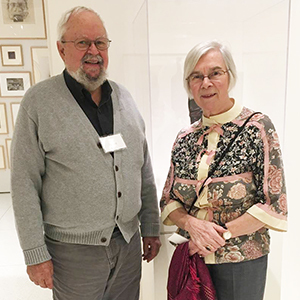 Betty Lou and James Victor Smith, both longtime residents of Chicago, understood and appreciated the importance of education. Now, Jon Will, the executor of Betty Lou Smith’s estate, honors her legacy by continuing her support for arts education. 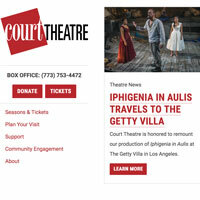 Court Theatre is honored to remount our production of Iphigenia in Aulis on The Getty Villa stage in Los Angeles, California. Timothy Edward Kane is no stranger to the stages and the classrooms at the University of Chicago. 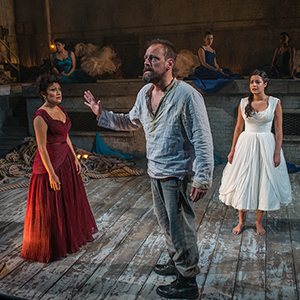 He returned to teaching this spring with a master class in acting, where he shared his experiences of performing classic roles and brought his students into the Harvey rehearsal process. 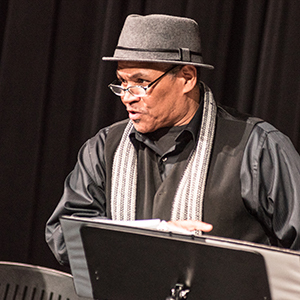 The Spotlight Reading Series is the brainchild of Ron OJ Parson, Court’s Resident Artist. 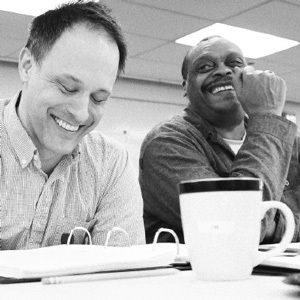 Ron believes that the classic canon should include writers of color, and wanted to bring classic but rarely seen plays to a younger audience, and to the community at large.